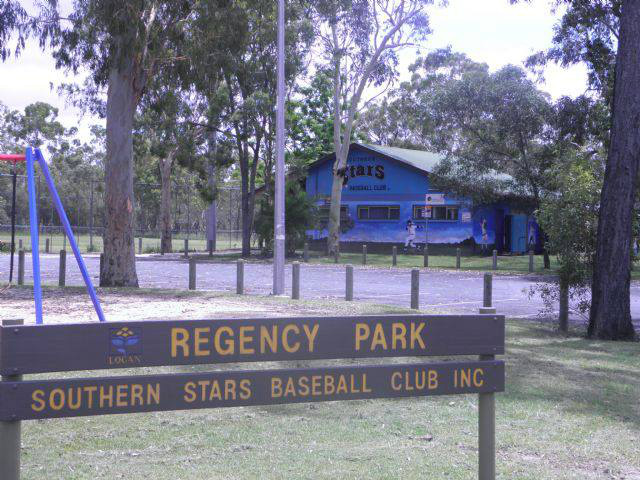 We at Southern Stars Baseball Club aim to be THE family friendly Baseball Club in Logan City. We are an inclusive club looking for players of all ages and abilities. Our age groups start from U8 through to Seniors and even Masters (Over 35 Men, over 30 Women). Sign-ons for the 2018/19 season have begun, you can come to one of our training nights - Tues 5.30pm to 7.00pm or Thursday & Friday Nights 5.30pm to 7.30pm. All welcome - come down to the club and have hit with our friendly qualified coaches and committee members. 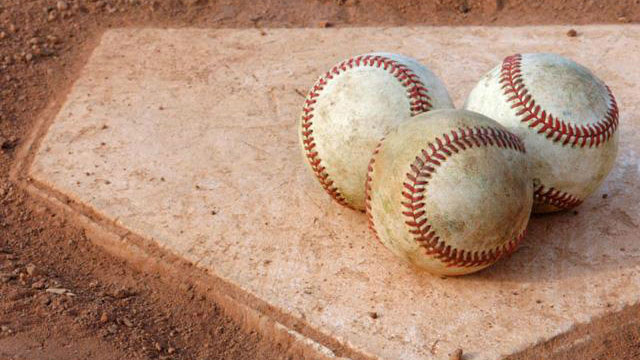 The Southern Stars are now calling for women to join the first season EVER of the GBL Womens baseball League. This will be a competition where we the women get to have our favorite thing to ourselves - THE DIAMOND. Yes the GBL are introducing Womens senior ball to the competition for the 2019/20 season. 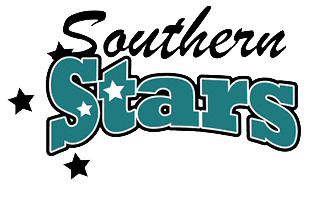 Southern Stars have entered a team and is seeking interest from any interested player over 15 years of age. Time for the ladies to have some fun. Out of the ballpark and into the Stars! 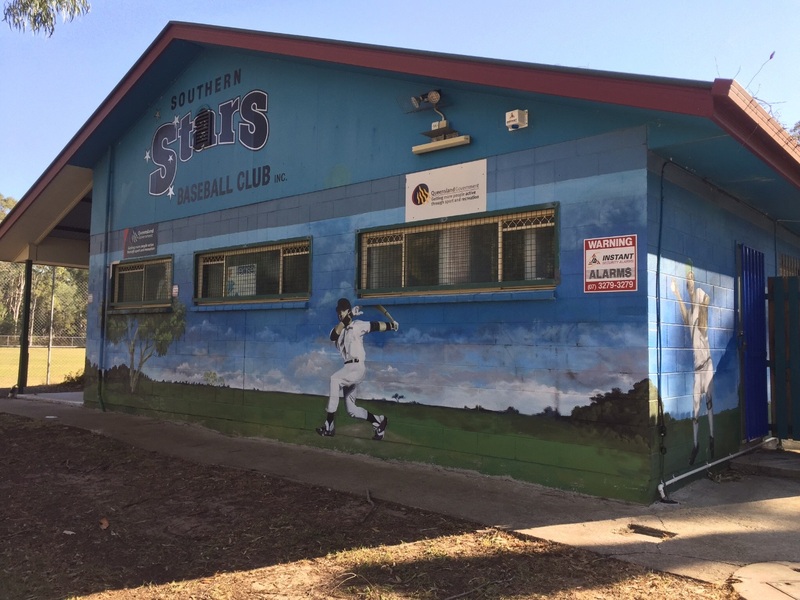 This season has seen considerable growth for the Southern Stars and a few firsts for the club. We started out with our Ladies team who went undefeated into the Grand Final but unfortunately could not secure the win, the Redcliffe Padres won the grand final in a great game played by all. Congratulations to the winners of the Janelle Dunsdon plaque Padres Red, second placed Southern Stars, third - Padres White, fourth West Bulldogs. Most of these ladies then participated in the inaugural Women's Open State Tiltles. Unfortunately the 2nd day of games were washed out. The Brisbane West Region entered 3 teams into the competition, Brisbane North, Far North Queensland, Gold Coast, and Metro all had teams competing. Our Masters teams also had a first with 3 teams entered into the GBL South competition another first for any club in Qld. Our teams have had a great season with our Black team vying for a place in the finals of this event. We also started the season with 4 senior teams, another first for the club, 2 division 4 a division 5 and 6 team. Our juniors 2 Little League Rams teams - Coach's Liam Robinson for the Rockets (White) team and Karen Gallpen & Garry Burns for the Astro team. Under 10 - Coach Nathan Ricketts has so much priase for his junior team with their ability each week improving looking forward to watching the players over the coming seasons. 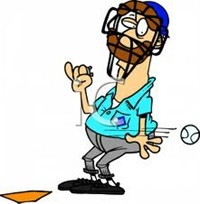 WE cannot thank enough our volunteer coach's, scorers, managers and umpires who each week give their valuable time to ensure our teams are ready to take the field. A huge thanks to our grounds people, head Groundsman Garry Burns with Bryce Thompson each week ensuring that the field is ready for play.